We like to head to London a lot and enjoy the energy of the capital, but sometimes you just want a home from home, forget sterile we need somewhere luxurious with period charm, great drinks, rich and sumptuous interiors and we know the following hotels tick all these boxes. 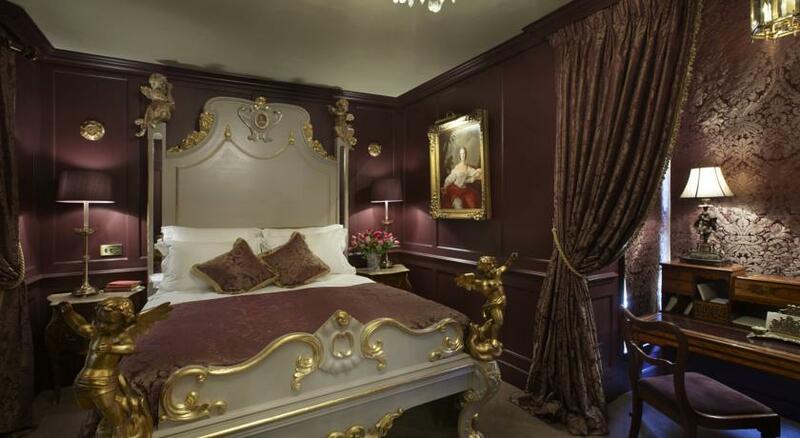 So discover were our favourite luxury boltholes in the capitals West End are. Hazlitt’s is located in Soho and takes it’s name from William Hazlitt the 18h century essayist. Prepare to step back in time to a bygone era of old world English opulence, the minute you step through the door you won’t believe you are right in the heart of central London. Hazlitt’s is popular with creatives coming to the city and remains very much low key with much of it’s success based solely on word of mouth reviews. 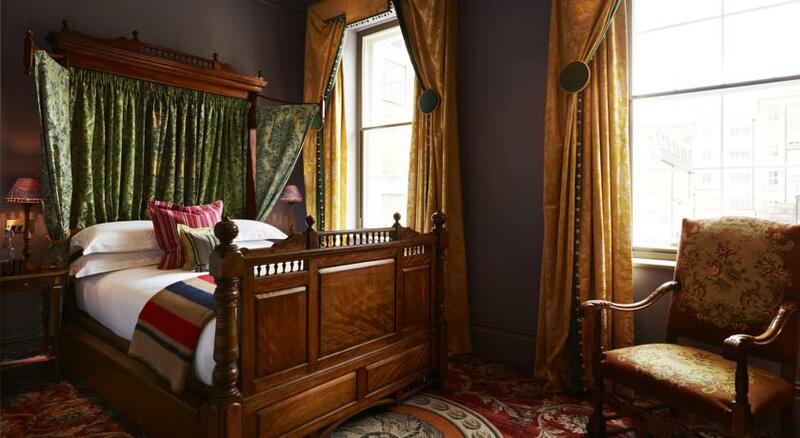 Very much a home from home, relax in the library with a good book, have a drink from the honesty bar or unwind in your rooms Victorian roll top bath. 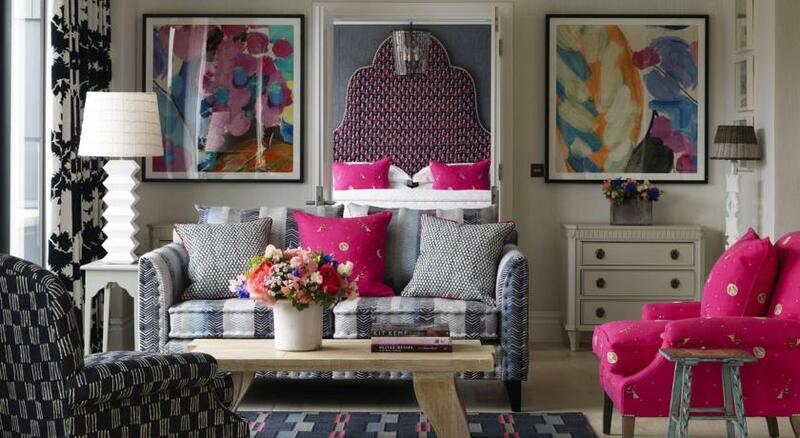 Ham Yard offers a slice of the English countryside in the heart of busy Soho and 3 mine from Mayfair and Piccadilly Circus. The building revolves around a tree filled garden, centre-pieced with a bronze sculpture by Tony Craig. 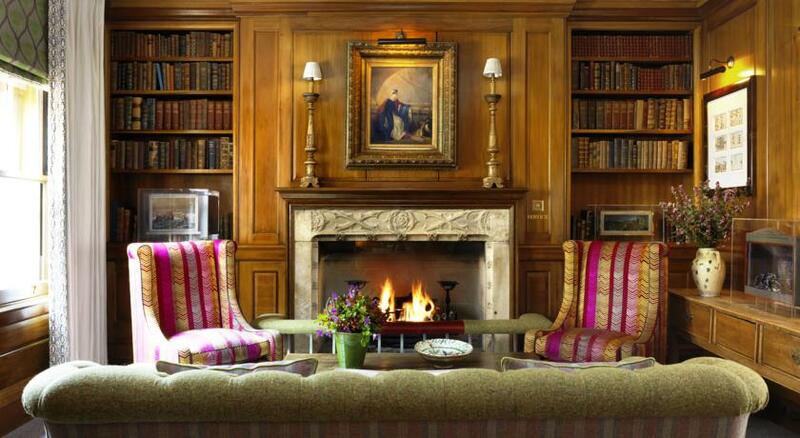 Like Hazlitt’s think more country home than hotel as the property includes a drawing room, library, spa and even a bowling alley. In the summer months enjoy a cocktail in the rooftop terrace, this is another of our absolute favourites in London. Part of the same group as the Ham Yard, the Haymarket lies in the heart of Theatre-land on the corner of Haymarket and Suffolk Place offering the best of the cities bars and restaurants on your doorstep as well as some of the best shopping in the city. The hotel has 50 bedrooms each designed individually by style and design director and owner Kit Kemp and you can unwind in the hotels pool after a day exploring the city. Petite in size at just 24 rooms, this former Georgian townhouse is located in the heart of Marylebone. 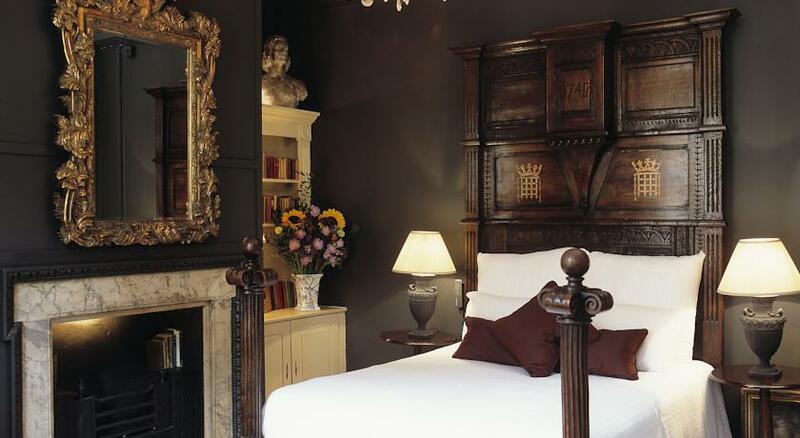 The hotel oozes personality and charm with each room individual in style and complete with antique furniture and curios. If you like to finish the day with a cocktail, head to Seymour’s Parlour for some of the best drinking in the city. 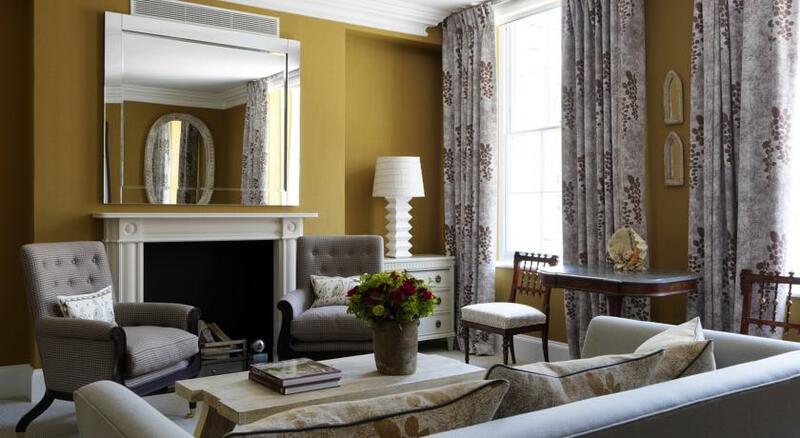 Another Firmdale Hotel – they sure do know how to create a winning hotel formula! Bang in the middle of Covent Garden, rooms are decorated in warm and inviting styles and it has a wonderful English charm to it, a complete home from home!